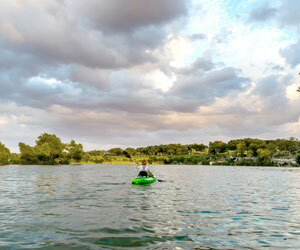 Whether you prefer outdoor recreation or big-city culture, you'll find something to love about the Texas Hill Country. This part of the Lone Star State is known for its rolling hills, scenic rivers and lakes, and unique small towns that have their own stories to tell. Climb to the top of a massive mound of pink granite, tour grand museums, paddle down a pristine river, or visit one of the many award-winning wineries in the region. 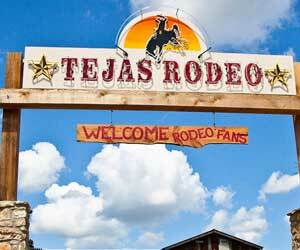 There are so many things to do in the Texas Hill Country that the possibilities really are limitless. Explore the entries below to discover what your next adventure will be. (Austin) - Check out these 15 cheap and free things to do in Austin, kayaking Lady Bird Lake, climbing Mount Bonnell, and seeing the Congress Bridge bat colony emerge. (Cedar Park) - From zip lining at Lake Travis to attending a professional basketball game, there are plenty of fun things to do in Cedar Park. Click here to learn more. 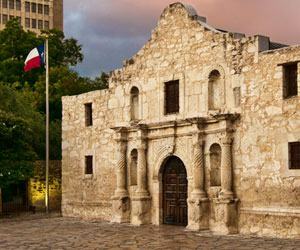 (San Antonio) - Cruising the River Walk, visiting the Alamo, and enjoying the rides at Six Flags Fiesta Texas are among the five top things you've got to do in San Antonio. 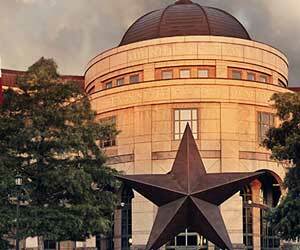 (Austin) - The Bullock Texas State History Museum includes three floors of exhibitions, IMAX® and 4D special-effects theaters, a café, and museum store. The Museum collaborates with more than 700 museums, libraries, archives and individuals to display original historical artifacts and produce exhibitions that illuminate and celebrate Texas history and culture. 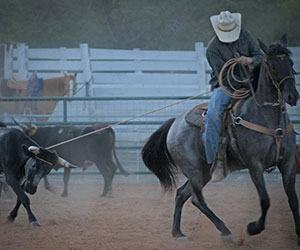 (Bandera) - Horseback riding, hiking, staying at a dude ranch, and swimming in the Medina River are among the things to do in Bandera, the Cowboy Capital of the World. 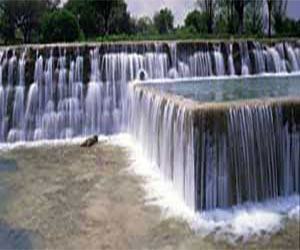 (Blanco) - Swim in a cool river, sip a glass of wine, or savor the scent of lavender. 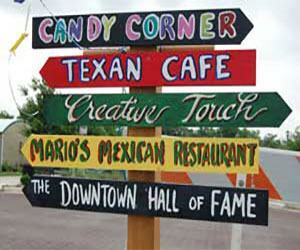 These are just some of the things to do in Blanco, located in the Texas Hill Country. 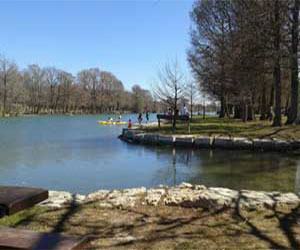 (Boerne) - From kayaking to caving, there are plenty of fun things to do in Boerne. 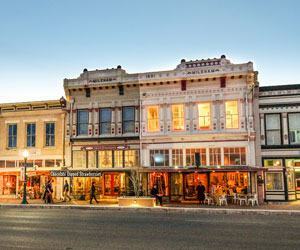 Click here to discover all the adventure you’ll have in this Texas Hill Country town. (Brady) - Boating and fishing on Brady Lake, exploring downtown, hunting, and attending the world-famous goat cook-off are some of the best things to do in Brady. 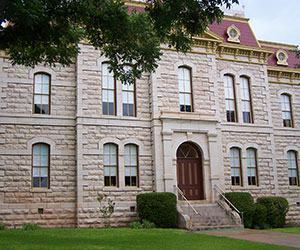 (Brownwood) - Hunting, hiking, playing golf, and touring fascinating museums are among the top things to do in Brownwood, a charming town in the Texas Hill Country. (Buda) - From enjoying the outdoors to exploring downtown shops to watching the world-famous wiener dog races, there always lots of fun things to do in Buda. (Dripping Springs) - Experience all the things to do in Dripping Springs like touring wineries and distilleries, visiting the Austin Zoo, and swimming at Hamilton Pool Preserve. 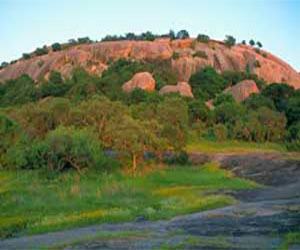 (Fredericksburg) - Climb to the summit at Enchanted Rock State Natural Area, explore the National Museum of the Pacific War, and discover many more things to do in Fredericksburg. (Georgetown) - Discover the many things to do and attractions in Georgetown, Texas, a quaint town full of Hill Country Charm home to the Most Beautiful Town Square in Texas. 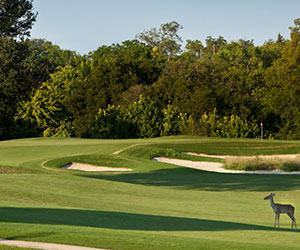 (Hutto) - Galloping through stunning meadows, playing a compelling round of golf, and watching a minor league baseball game are among the things to do in Hutto, Texas. (Junction) - Kayaking the Llano River, birdwatching at South Llano River State Park, hunting, and scenic driving are among the top things to do in Junction. 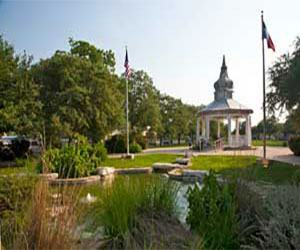 (Kerrville) - Enjoying outdoor activities at the parks, splashing in the Guadalupe and appreciating the arts are just a few of the fantastic things to do in Kerrville, Texas. 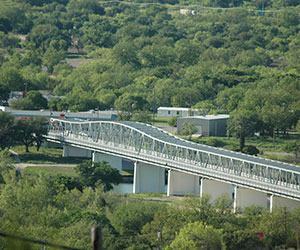 (Llano) - Playing in Lake Buchanan and the Llano River, hunting, touring historic buildings, and enjoying live music are all popular things to do in Llano, Texas. (Marble Falls) - Swimming in a gorgeous lake, hiking through beautiful Hill Country terrain, and savoring a glass of Texas wine are just a few things to do in Marble Falls. 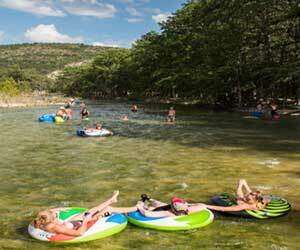 (New Braunfels) - Tubing the Comal River, visiting Schlitterbahn Waterpark, and exploring the Gruene Historic District are a few of the many things to do in New Braunfels. 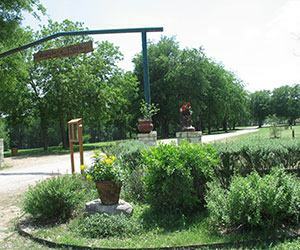 (Ozona) - Birdwatching, hunting, star gazing, and off-roading are just a few of the things to do in Ozona, making it a great place to visit if you’re a nature lover. (San Marcos) - Playing in the gorgeous San Marcos River; exploring the depths of a cave; and bargain hunting at a vast outlet mall are a few of the things to do in San Marcos. 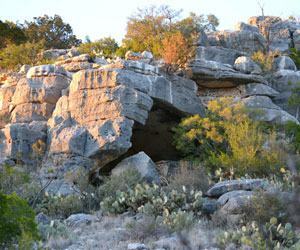 (Sonora) - Exploring the Caverns of Sonora, hiking at the Eaton Hill Nature Center & Preserve, and playing at Sonora Golf Club are a few of the things to do in Sonora. 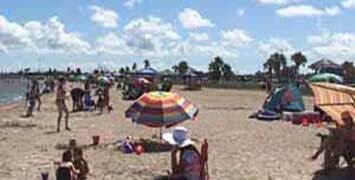 (Concan) - Fun things to do in Uvalde County include fishing, tubing and more in the area's three rivers, exploring Garner State Park, golfing, and catching live music.